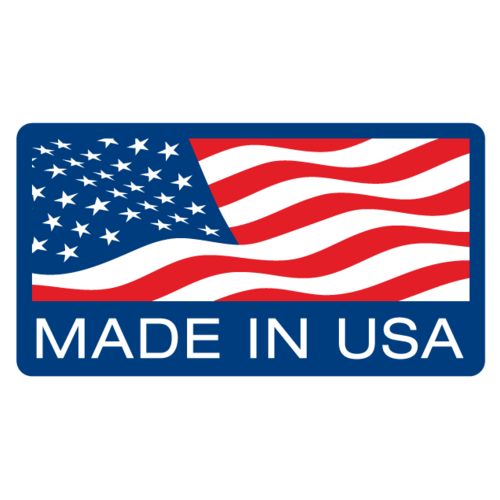 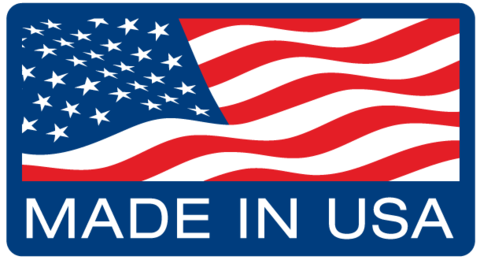 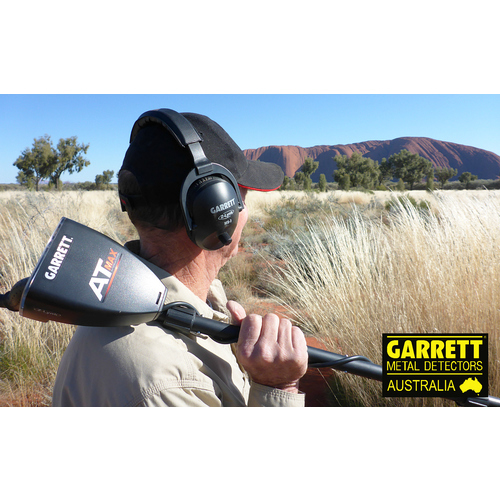 FREE shipping to Australia and New Zealand! 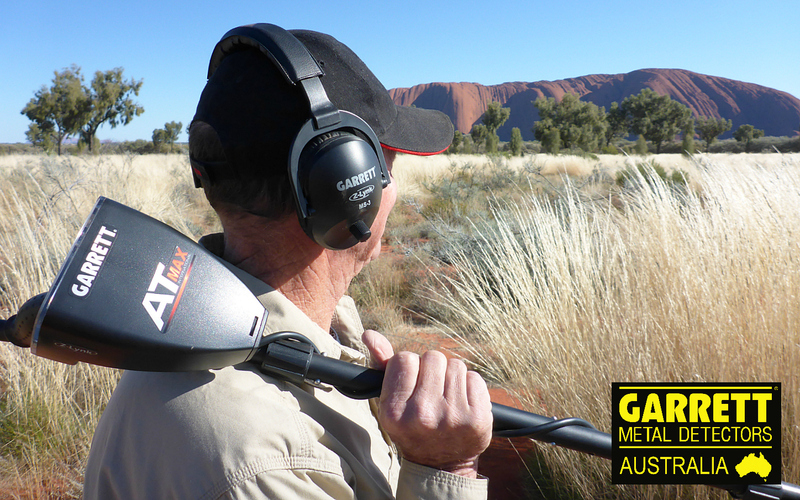 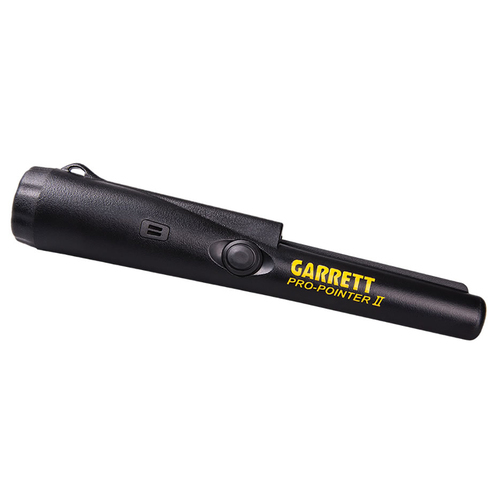 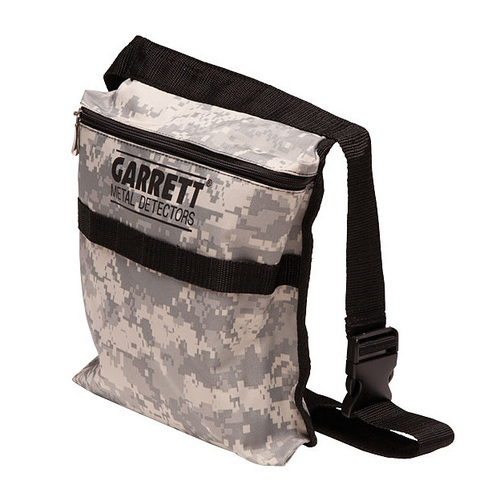 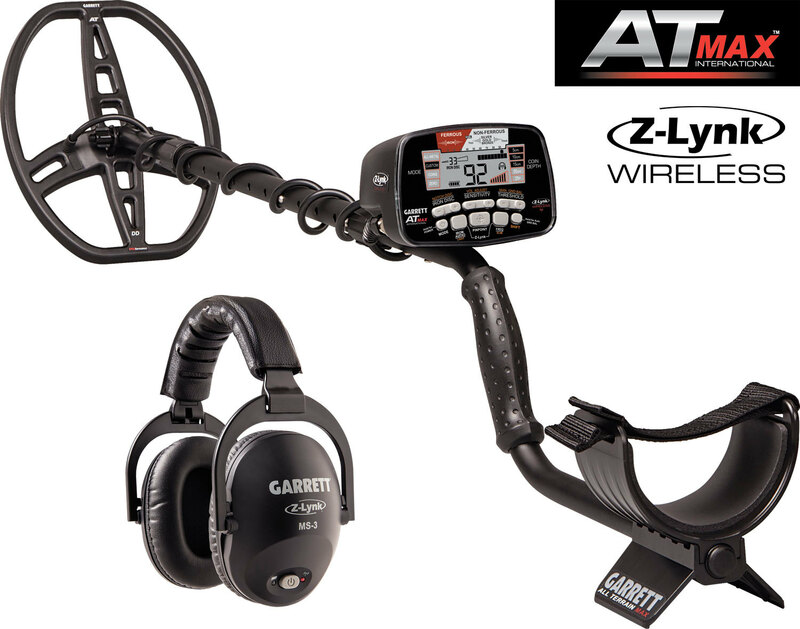 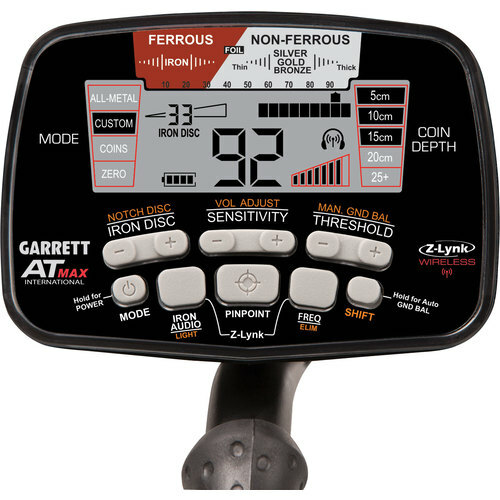 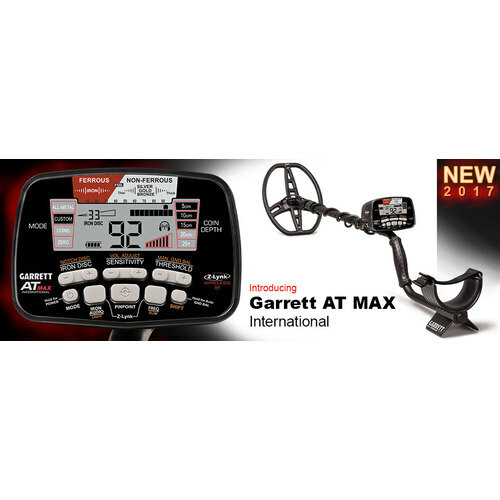 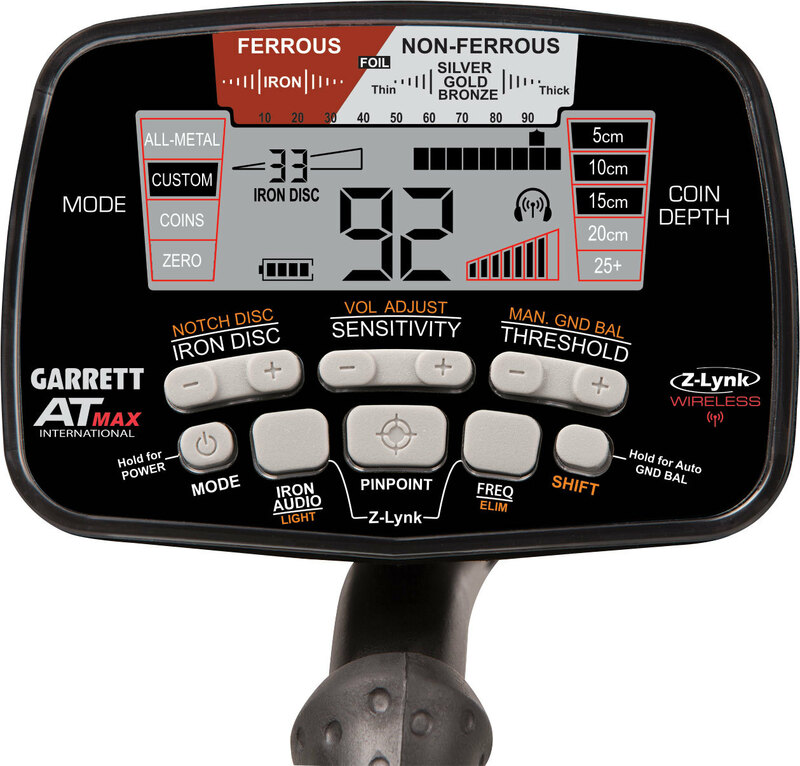 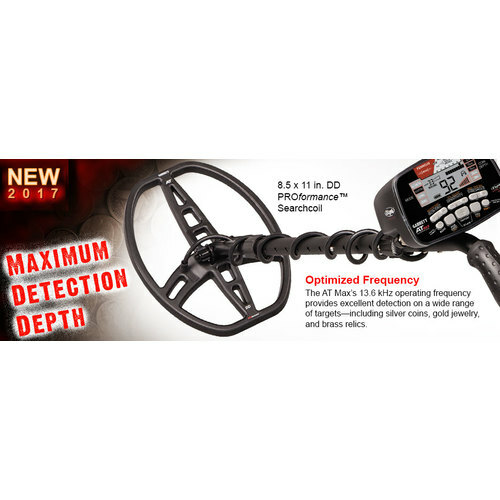 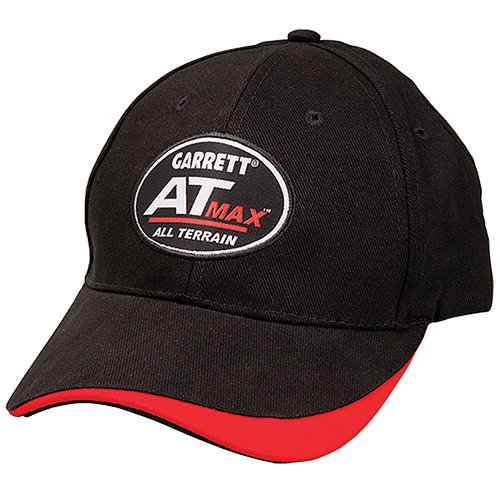 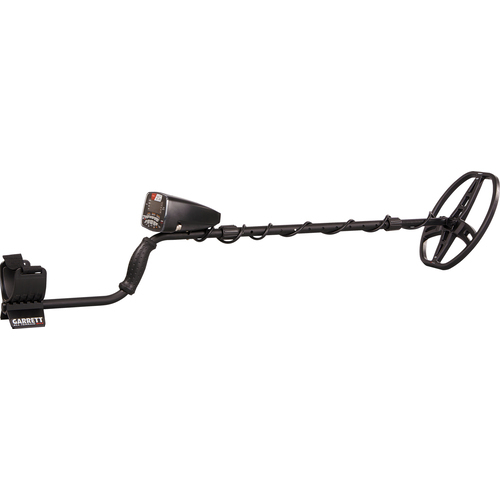 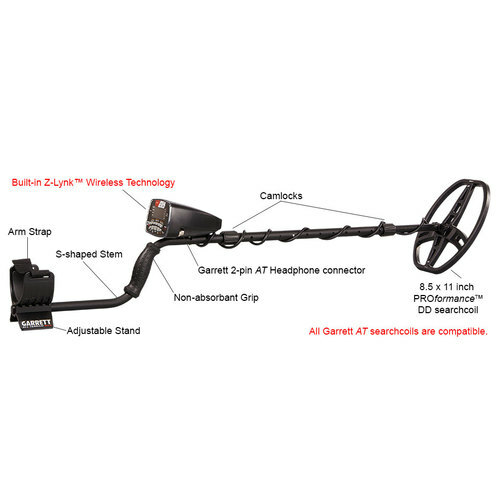 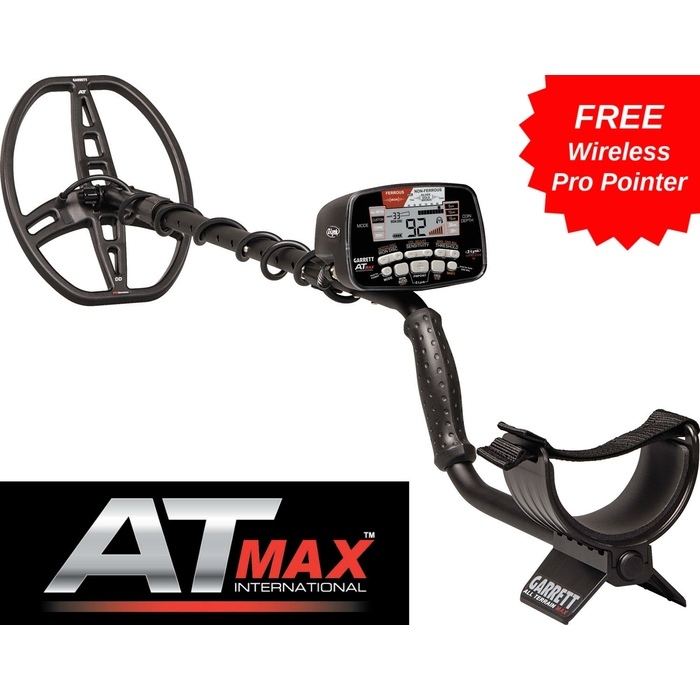 Garrett AT MAX is our most versatile and advanced all-terrain VLF metal detector. 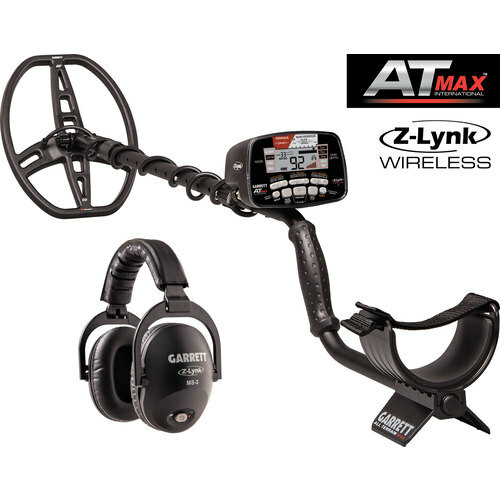 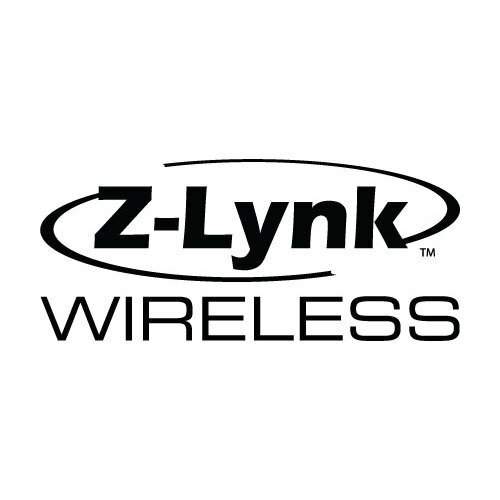 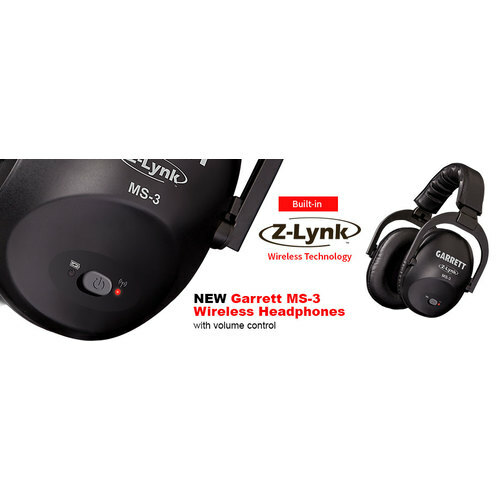 With increased detection depth, built-in Z-Lynk Wireless Technology, and many other improvements, AT MAX helps treasure hunters push their limits to the MAX! 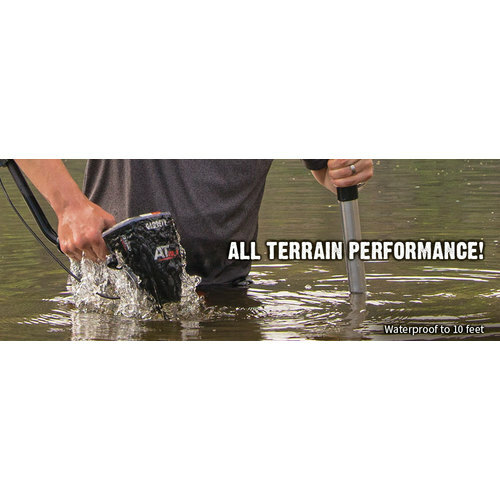 Powerful, Wireless, All Terrain Performance. 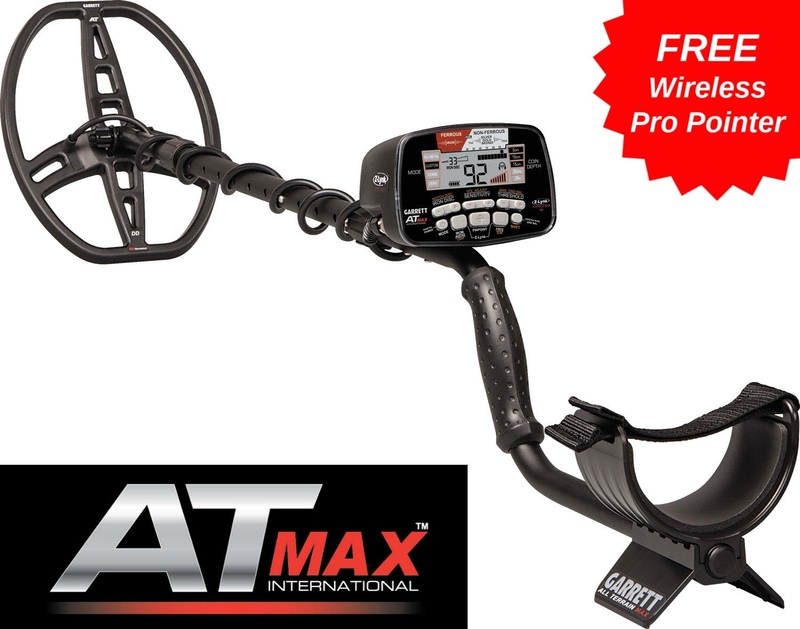 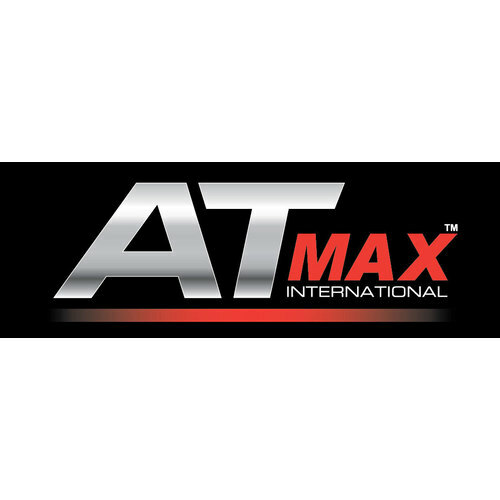 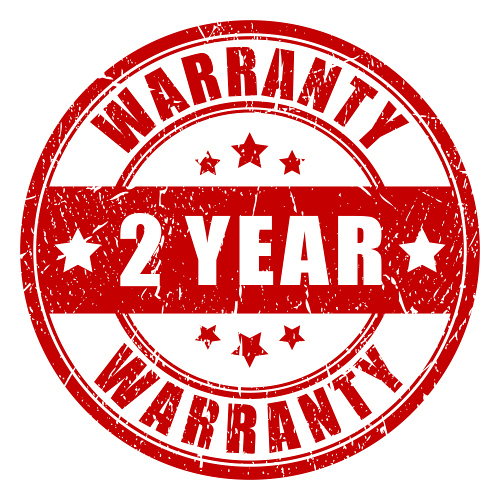 INCLUDES FREE AT MAX CAP AND COIL COVER Available free for a limited time during introduction. 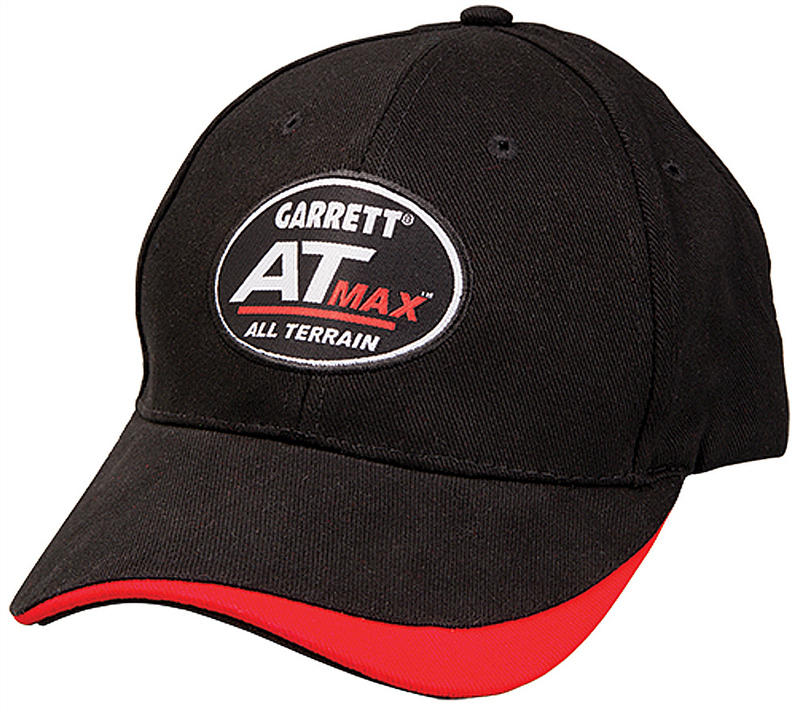 Accessories are subject to change.